I’m working on a book of all my channeled messages from November 2012 through March 2013. This will be available very soon! It’s fun and enlightening to be reading all of these messages as I proof the book. The messages from my Council of Angels are so uplifting and filled with love. 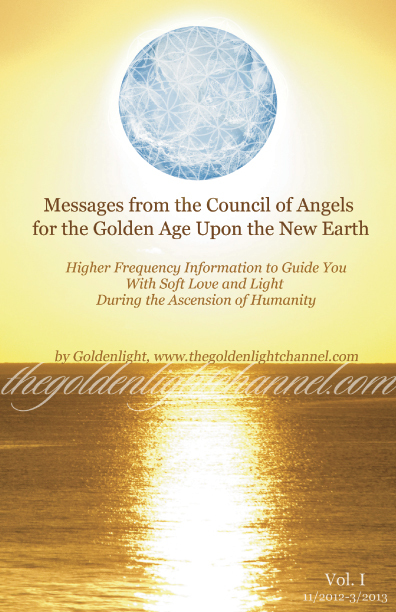 I look forward with gratitude to being able to offer a book with these higher frequency messages for humanity during this time transition, ascension, and co-creation of the New Earth.